With the legalization of recreational cannabis less than three months away, there remains a lot of uncertainty about how it will affect travel to the United States. There are already reports of Canadians being turned away at the border and even receiving lifetime bans from the US because of ties to cannabis. Nonetheless, there isn’t widespread panic in the cannabis industry about a crackdown—at least not yet. 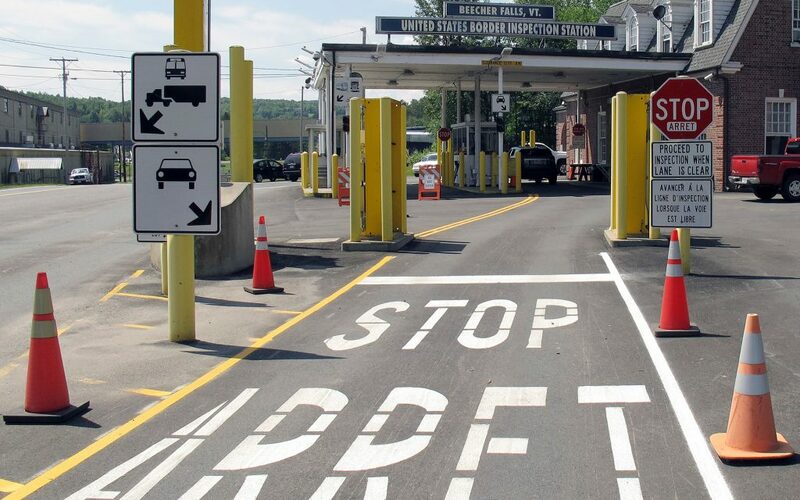 Media have reported that some Canadians in the cannabis industry have been turned away at the border and, in some cases, banned from entering the United States for life. Adult-use cannabis is legal in nine US states; medical marijuana is legal in 30 states. But at the federal level, it is classified as a Schedule 1 drug—drugs that are illegal because they are viewed as addictive and having no medical use. Heroin and cocaine also fall into this category. The US government considers any past or current association with Schedule 1 drugs a federal crime. The border falls under federal jurisdiction, so border agents have the right to ask travelers questions about drug use. 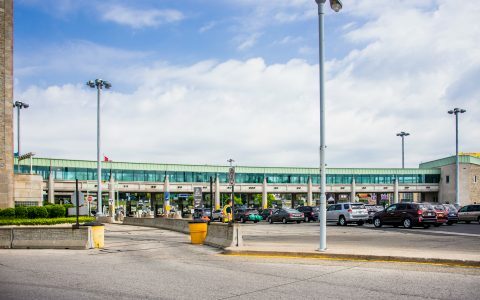 A number of media outlets have reported that some Canadians in the cannabis industry, ranging from dispensary workers to investors, have been turned away at the border and, in some cases, banned from entering the United States for life. Several have reportedly contacted lawyers in the US, seeking legal waivers allowing them to enter. An immigration lawyer based in Washington state told The Star he hears from Canadians seeking waivers at least once or twice a week. 15 years ago, he received that many calls in a year. Obtaining a legal waiver, which is valid for between one and five years, can be a costly and time-consuming affair. 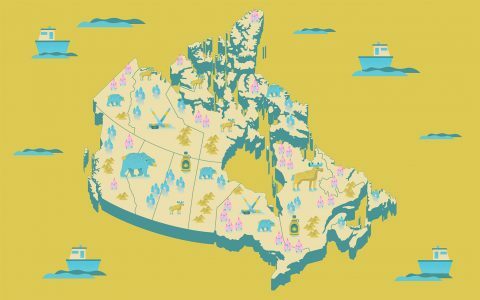 Looking for Medical Cannabis in Canada? Despite these incidents it may be premature to sound the alarm bell, say some industry insiders. Canadian Will Stewart, vice-president of corporate communications for Hiku, which is licensed to produce cannabis through its subsidiary DOJA, travels to the US often and hasn’t encountered any problems. He hasn’t been asked any cannabis-related questions. Timothy Fair, a lawyer at a cannabis-focused firm in Vermont, also says he hasn’t heard of any cases of Canadians in the cannabis industry being turned away at the border. Fair, whose firm is in the city of Burlington, a cross-border shopping destination just 155 km (96 miles) from Montreal, told Leafly that any Canadian who is asked about ties to cannabis should decline to answer. If asked about cannabis, you can decline to answer. You may not be allowed to cross that day, but lying to a border guard is a crime. Public Safety Minister Ralph Goodale recently said the legalization of adult-use cannabis in October won’t lead to any changes in border policy on the part of the United States. Saunders predicts that, after October 17, there will be “a tidal wave” of cases in which Canadians connected to the industry encounter problems crossing into the United States. 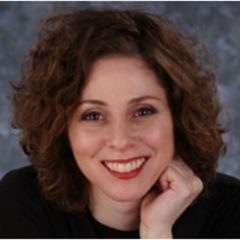 Randi Druzin is an author and journalist in Toronto. She has worked at several major media outlets, including the National Post and the CBC, and has written for dozens of publications, such as The New York Times, Time magazine, ESPN The Magazine, and The Globe and Mail. The US will be the last of developed nations to legalize. I thought it was already legal in some states. Nationally it is still a felony. Can spend my hard earned cash in a better country, thanks.